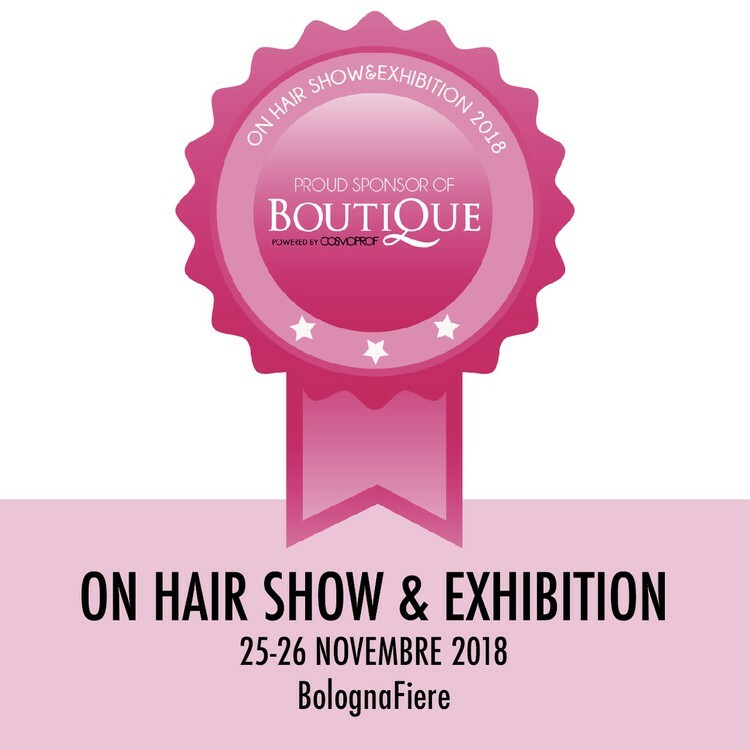 Karys Due partner of the charity project "BOUTIQUE"
Cosmoprof On Hair - Autumn Edition (25th-26th of November 2018, Bologna Fiere) sees Karys Due as sponsor of the Cosmoprof Charity project “BOUTIQUE”, which supports A.G.E.O.P RESEARCH NPO - Childhood Cancer and Blood Disorders Parents Organization. For the occasion, Karys Due has proposed FACE SERUM - HYALURONIC ACID, a special formulation rich in active ingredients that strengthen the physiological hydro­lipidic film and increase skin hydration. We are waiting for you to try the product and support this important initiative!